Your transmission is one of the main operating systems in your vehicle. It is responsible for providing the power that is required to keep you on the road and shifting gears. As a result, maintaining and repairing your transmission is vital. When your transmission is having major problems, we are here to help! Having a bad transmission does not necessarily mean you have to replace your entire vehicle. Here at Titan Auto & Tire in South Chesterfield, VA, we understand the repairing your transmission is not the cheapest option, so when repairing your transmission becomes too costly, consider having a Jasper remanufactured transmission installed. We are proud to be a Jasper Installer. Our highly skilled ASE Certified technicians have been specially trained to install these transmissions. They are ready to identify the transmission problem – or any problem, as we are a full-service auto repair facility servicing all makes and models of foreign and domestic vehicles – figure out a solution, and get you and your vehicle back out on the road efficiently. Transmission issues can show themselves in many different ways, and knowing how to identify the problems can help you out down the road. Warning signs can be things like leaking transmission fluid, a burning smell, strange noises, grinding or shaking, difficulty shifting gears, or a jammed clutch. Once your transmission begins to fail, you need to bring it in to get it serviced to avoid more costly repairs in the future. Decreased performance, a vehicle that will not start, and an unsafe vehicle to drive are all things that can happen due to transmission problems. Our Titan Team of specialists are standing by ready to perform your transmission replacement! We strive to provide each and every customer who walks through our doors the best experience possible – from repairs to customer service. In addition to knowing our highly qualified technicians who have the skills and knowledge required for a complex job like a transmission replacement, Jasper transmissions also come with a 3 year / 36,000 mile Nationwide Warranty. Ready to schedule your appointment? We are ready to help! And do not forget that we are a full-service auto repair facility. We can do everything from an oil change to your transmission replacement, so schedule your appointment today. 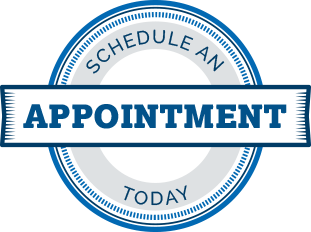 Stop by, give us a call, or easily schedule your appointment using our very convenient online schedule form where you can choose a day and time that work best for your schedule! 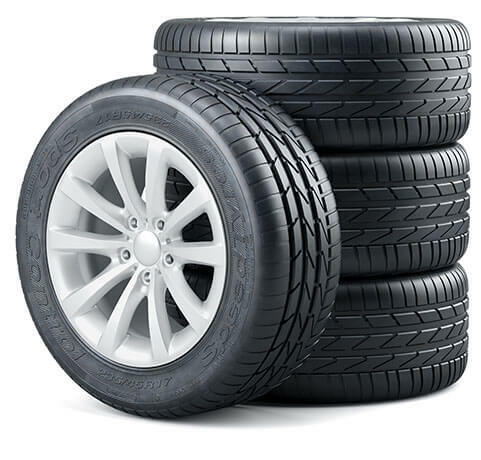 We have many amenities you can take advantage of while you wait for your repair, and we also have loaner cars available! Contact us today for details.